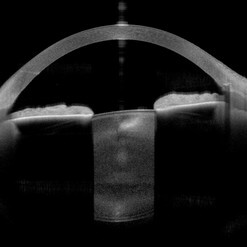 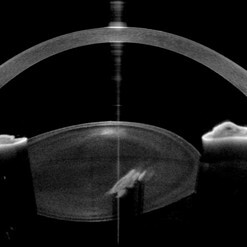 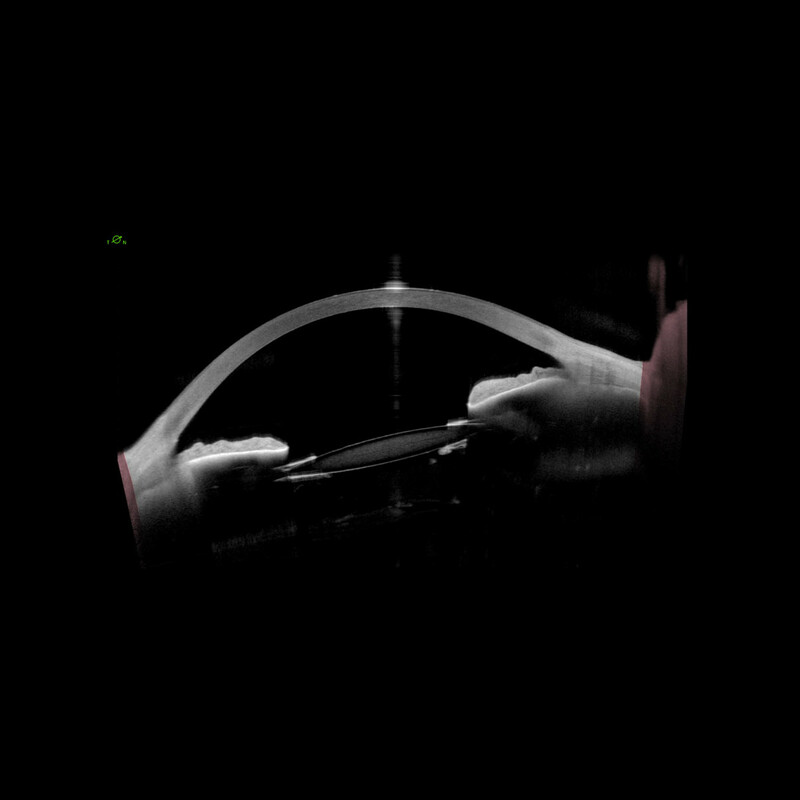 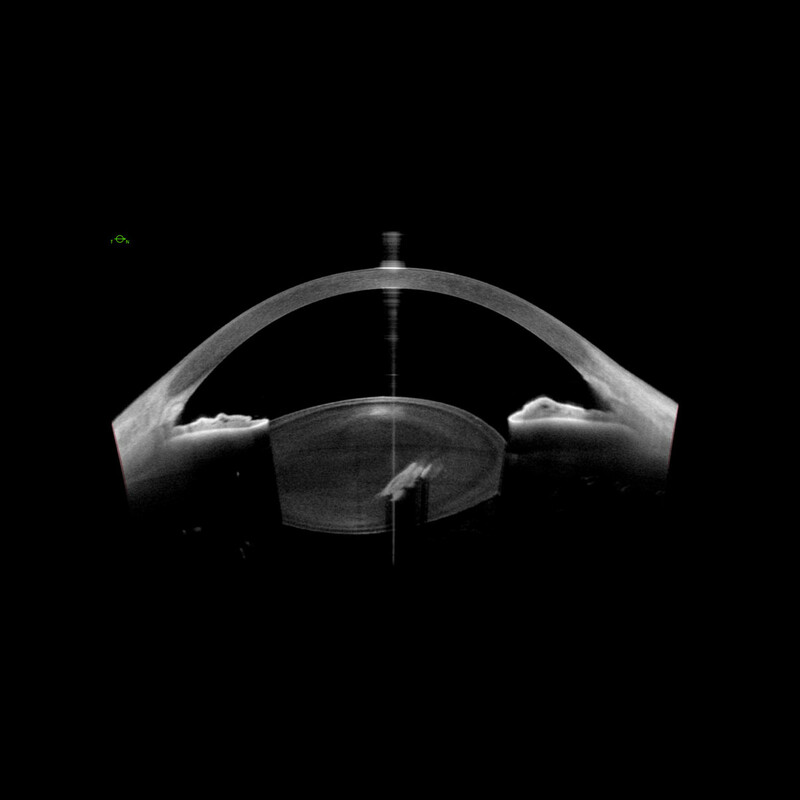 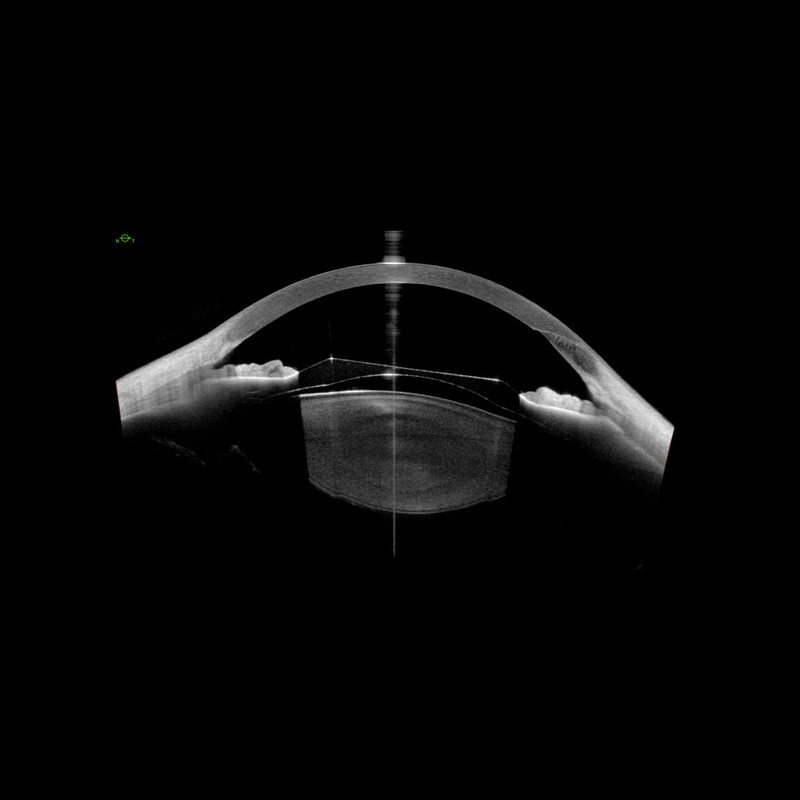 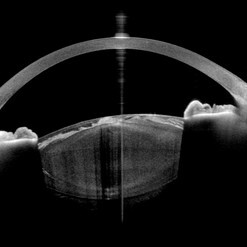 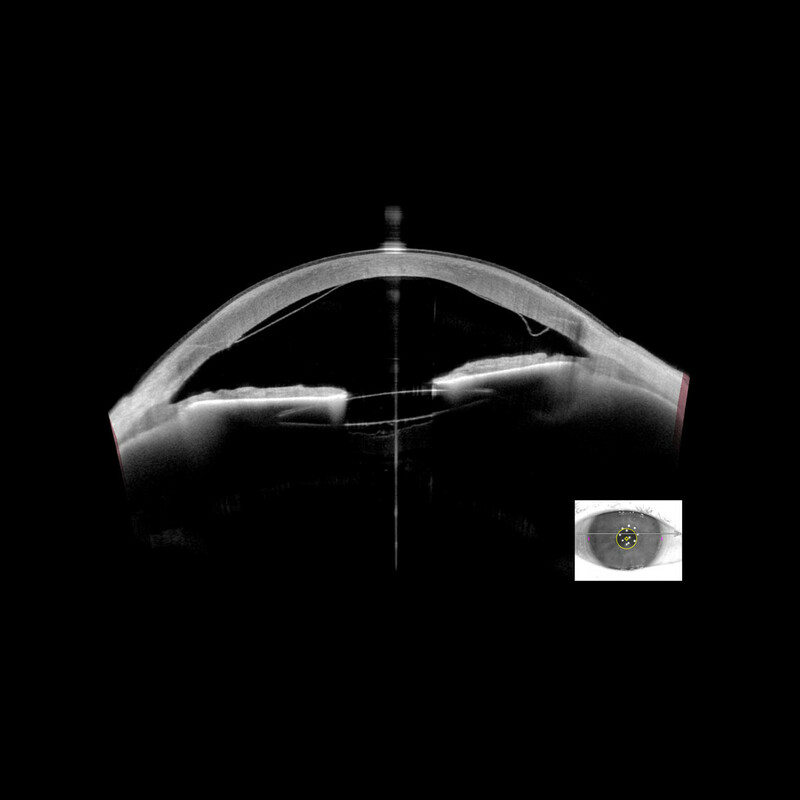 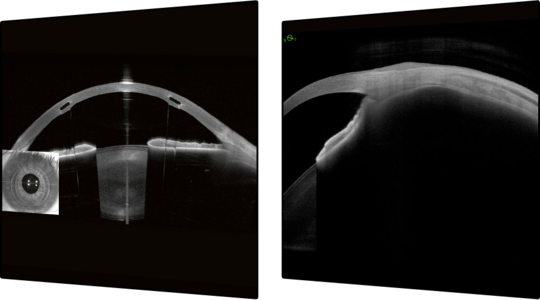 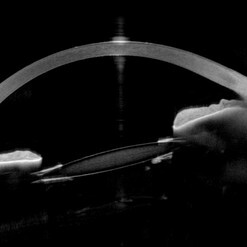 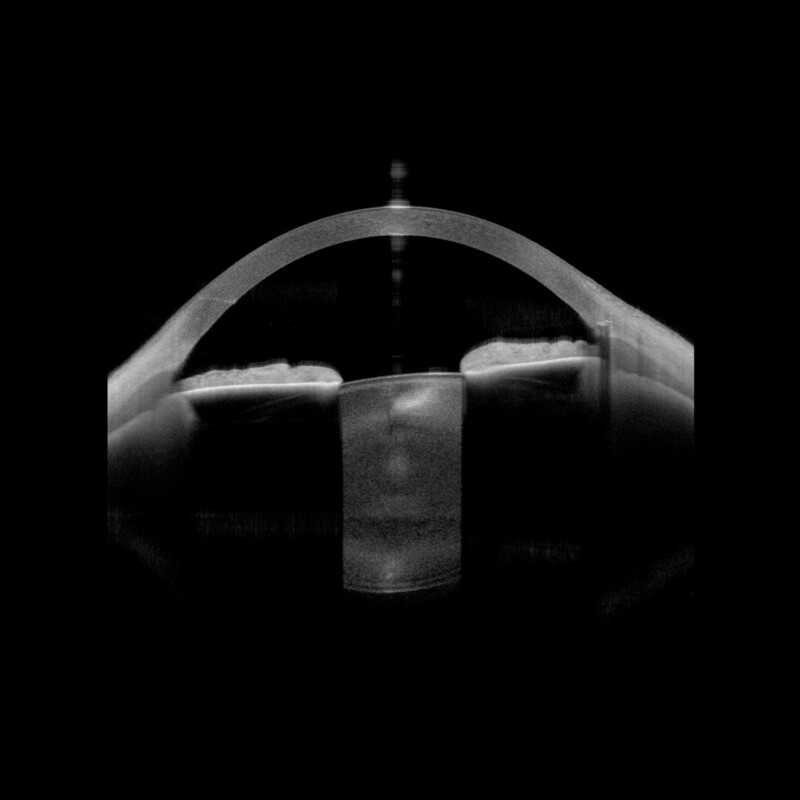 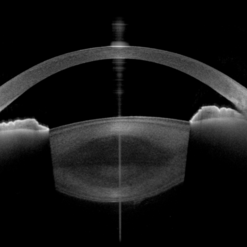 As the foundation of the ANTERION® platform, the Imaging App focuses on the high-resolution visualization of the entire anterior segment, from the anterior surface of the cornea to the posterior surface of the lens. 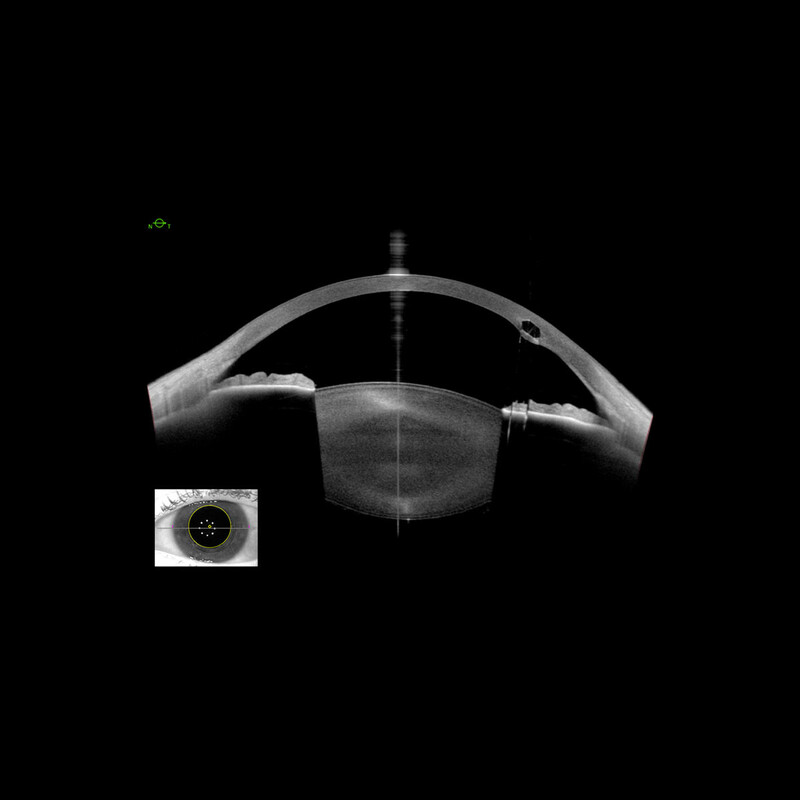 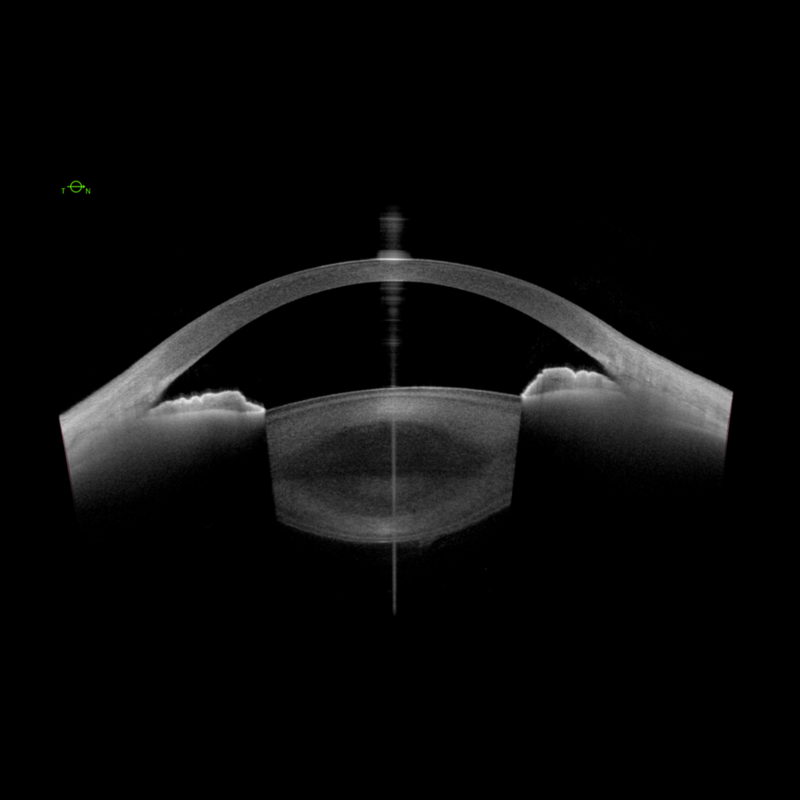 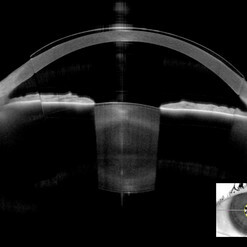 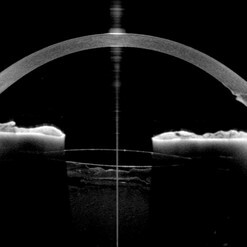 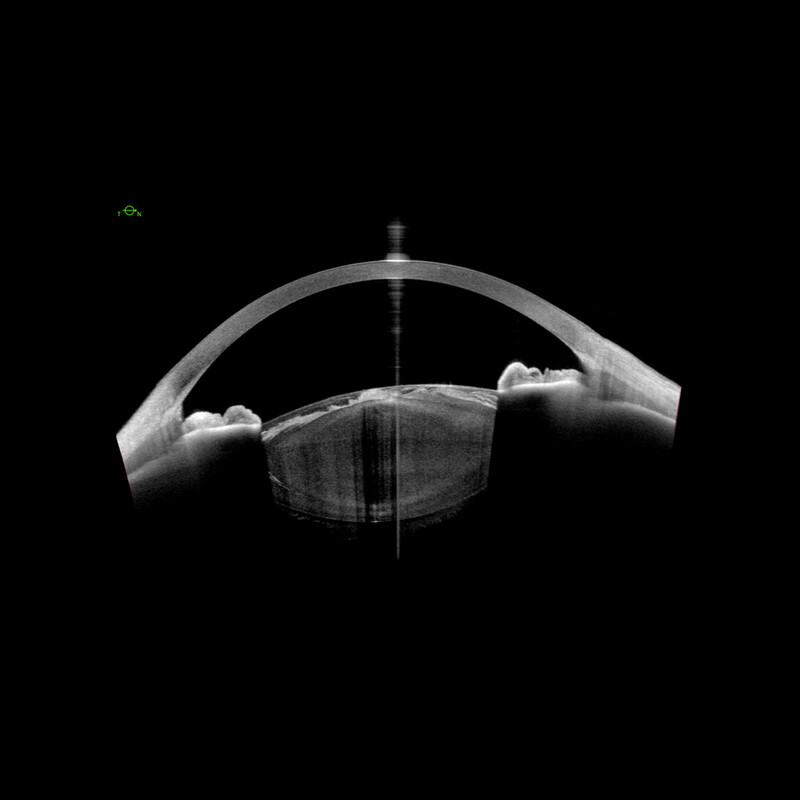 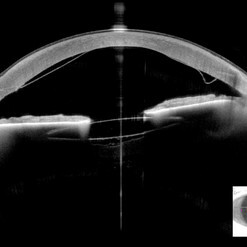 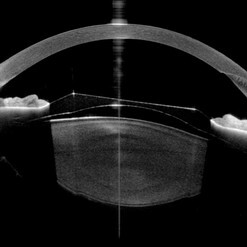 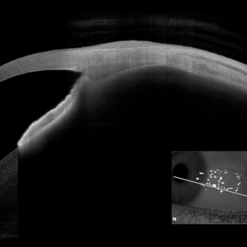 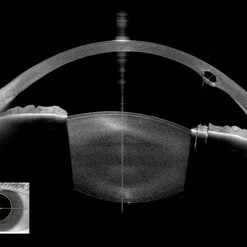 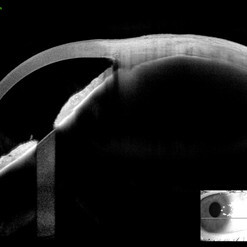 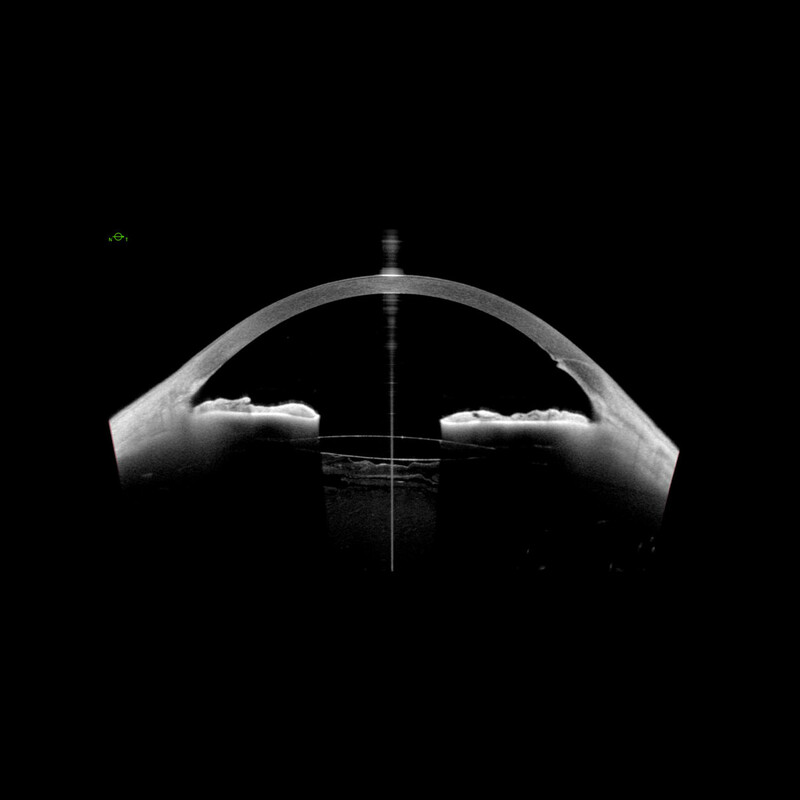 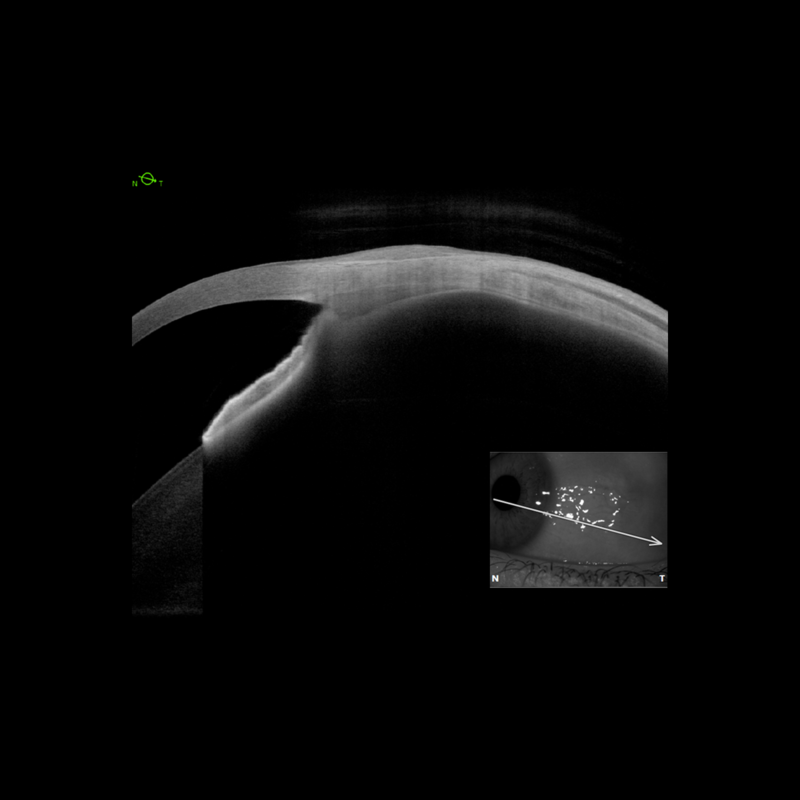 It delivers impressive and revealing swept-source OCT images that provide visual confirmation and add reliability as well as accuracy to the diagnosis and follow-up of anterior segment alterations. 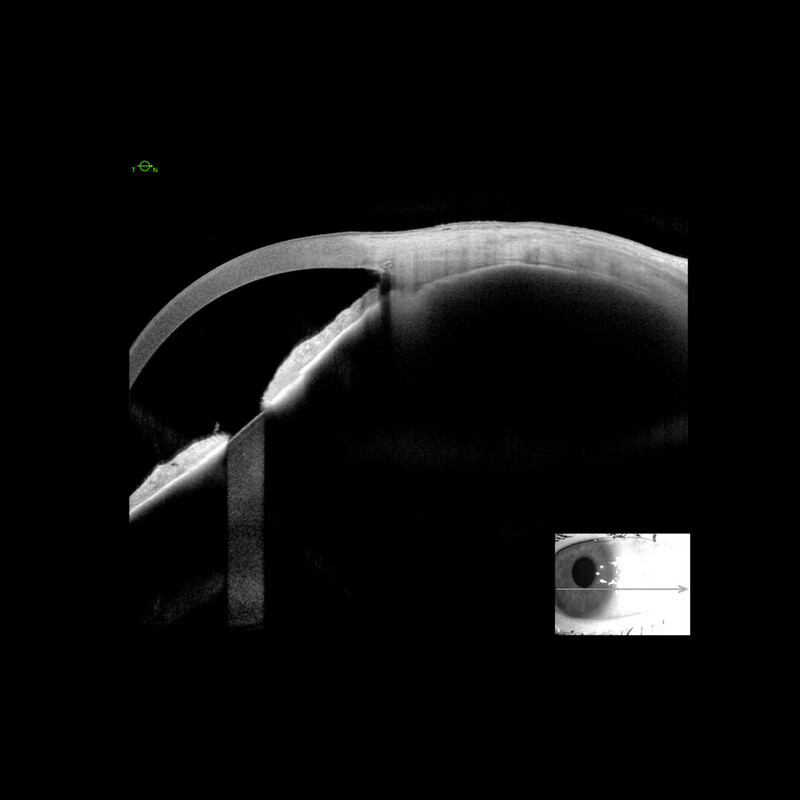 Visualize various anterior segment pathologies and follow-up on surgical results, such as keratoplasty, implanted IOLs, and corneal rings, using this versatile application. 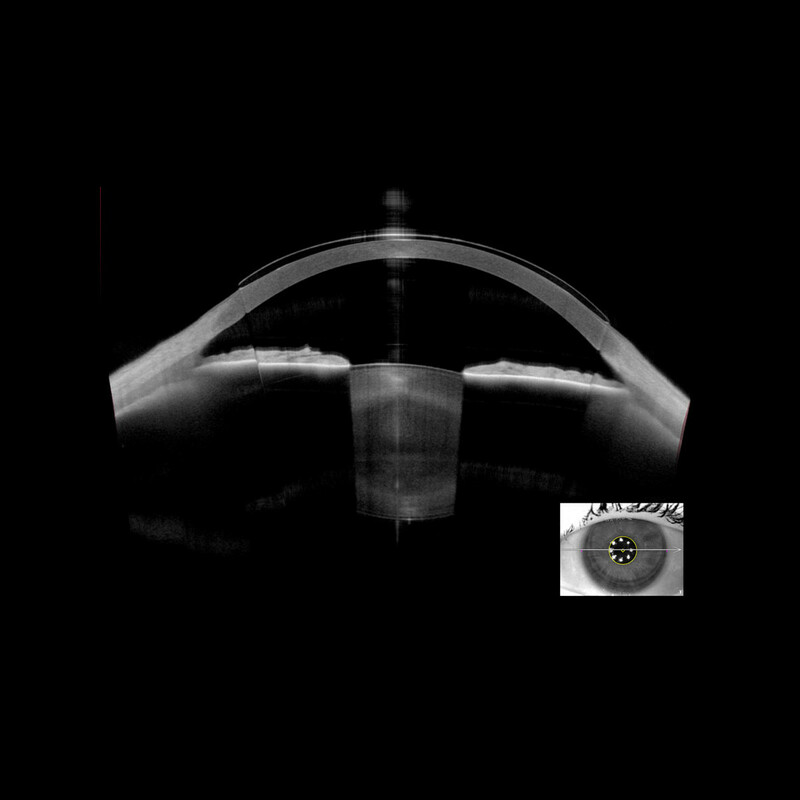 A detailed visualization of the sclera, ciliary body and rectus muscles also helps in the diagnosis and management of pathologies that impact these anatomical structures.